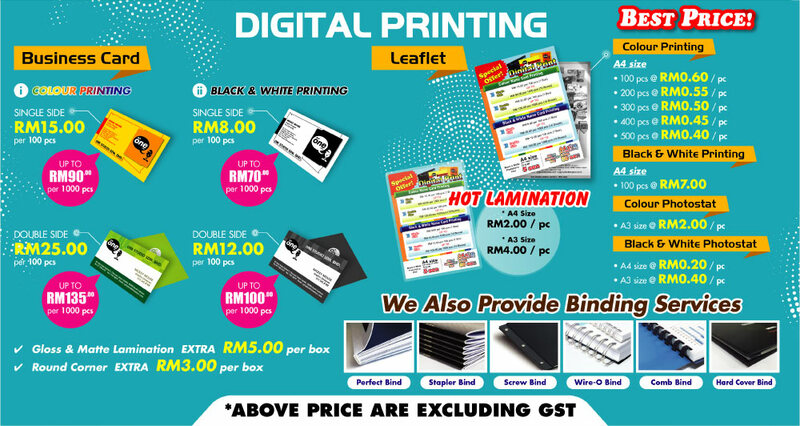 - Assist our Customer to minimize costs associated with printing and imaging. 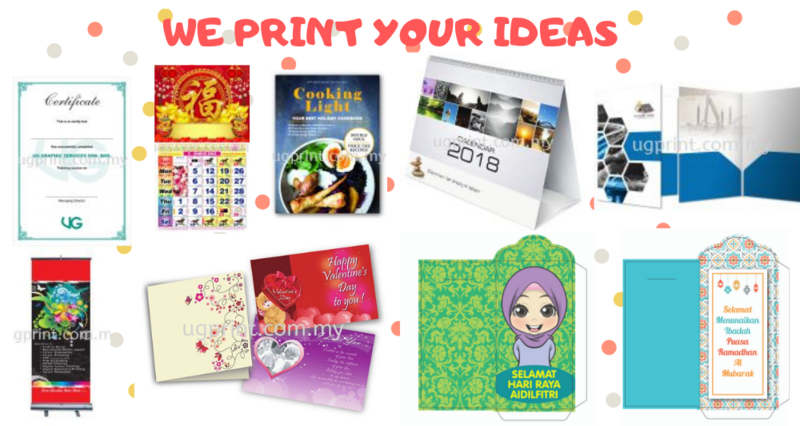 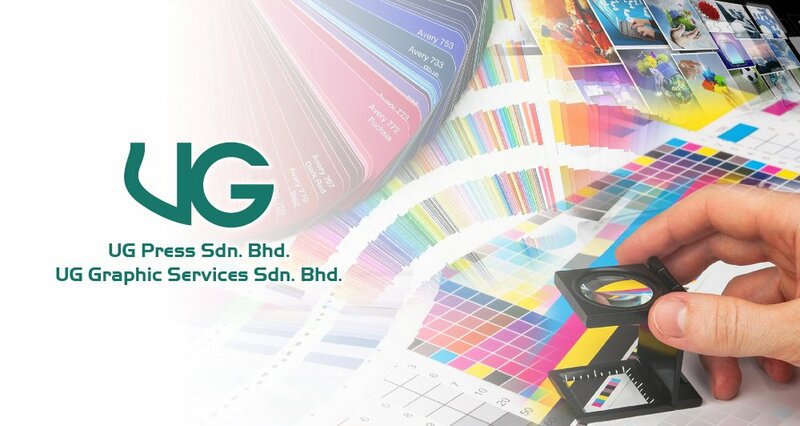 - Provide Good Quality Printing Service. 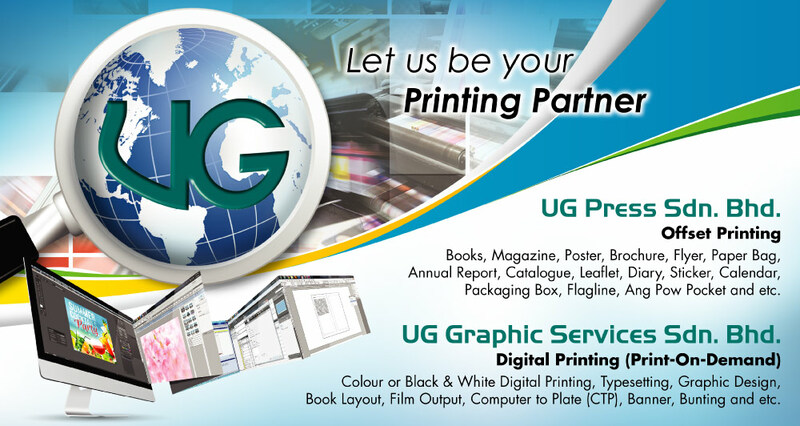 - Your Best Printing Patner.